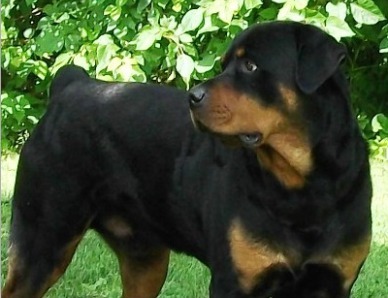 Are Rotties the most beautiful dogs on the planet? 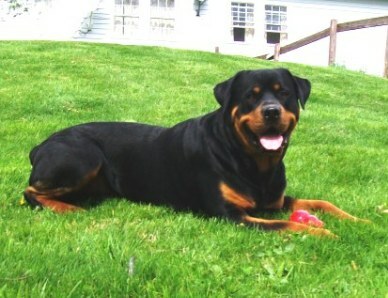 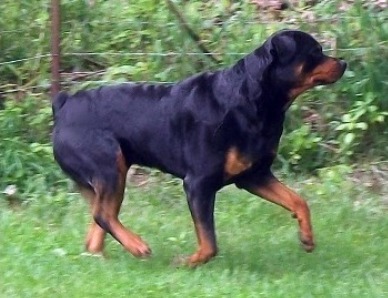 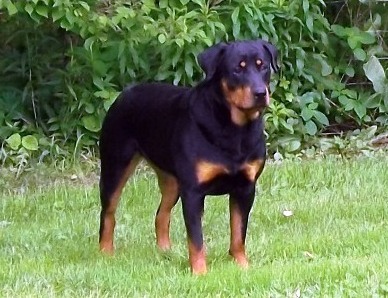 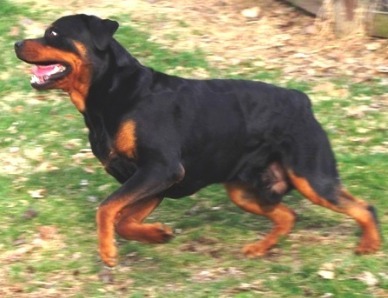 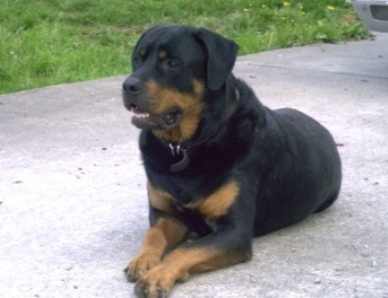 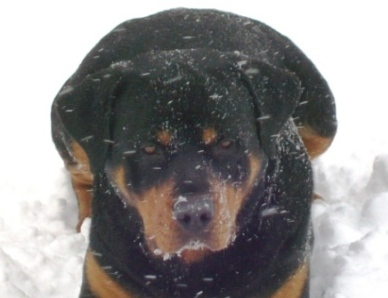 Well, take a look at the Rottweiler photos below and you tell me. 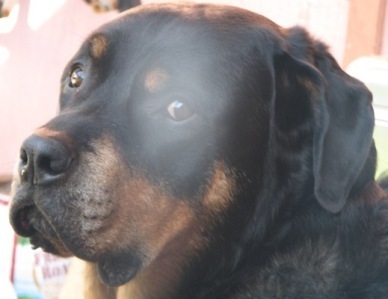 I'm sure you already know what my answer is. 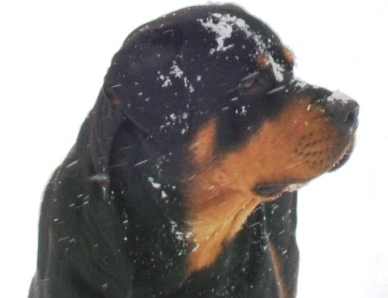 Some of these photos really show the strongest Rottweiler Traits, like the usual calm demeanor they have while observing their surroundings. 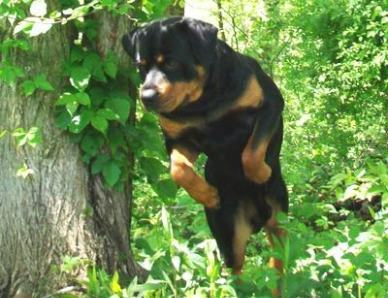 And, check out some of the action shots that show their awesome agility. 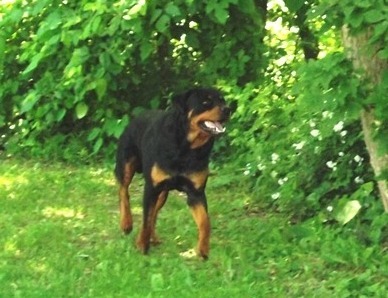 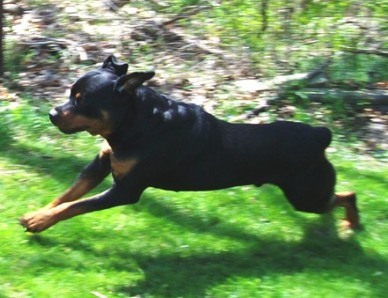 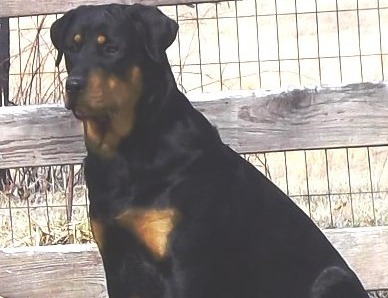 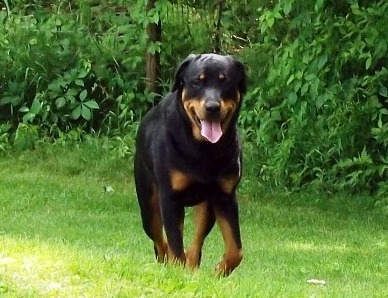 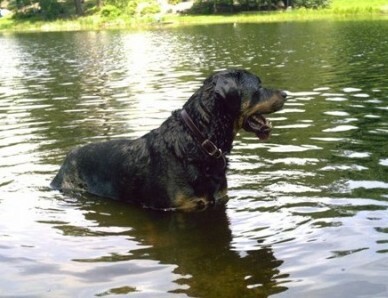 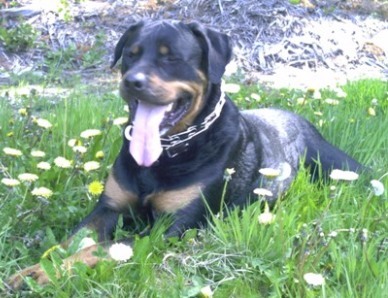 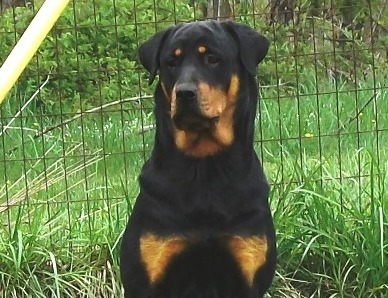 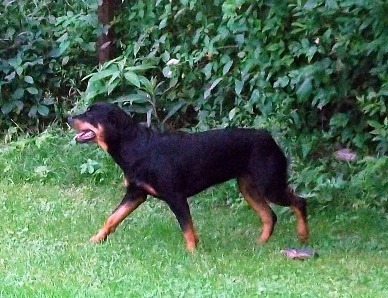 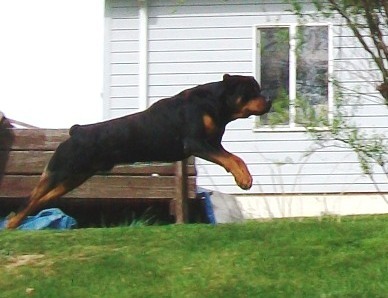 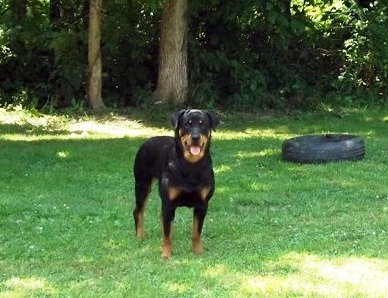 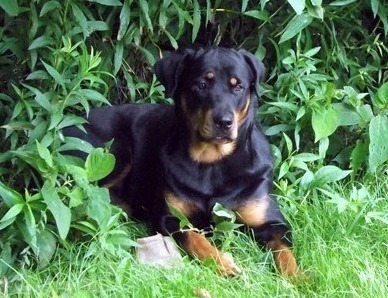 A good number of these Rottweiler pictures are courtesy of Moose and his mom Martha, from Ohio. 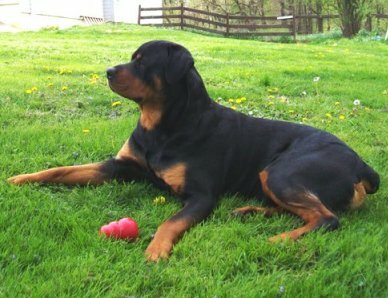 If you'd like to view some more great shots of Moose and his little sister Nikki, you can visit their site here OurRott. 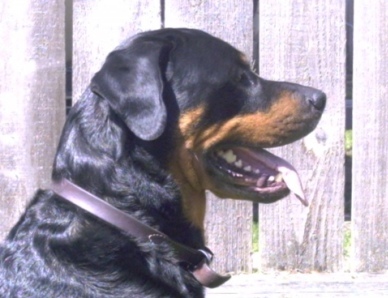 By hovering your mouse over any of the small photos below, you can see a larger view of the image. 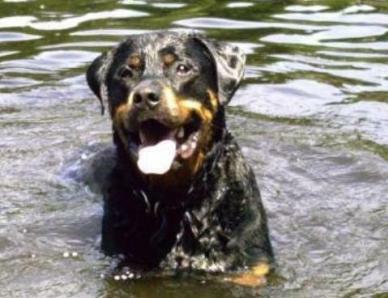 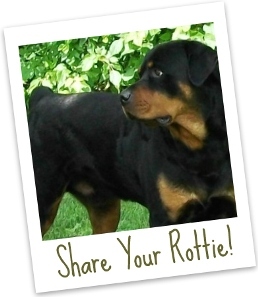 If you have pictures that you'd like to show off on this website, please be sure to visit Rottweiler Photo Upload page and submit them to me - Show off your dog to the world.